The ideal breakaway from the busy city life. 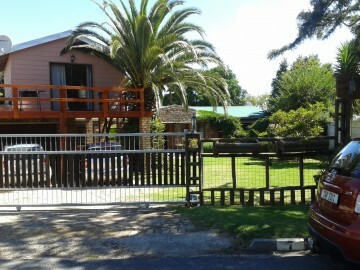 Situated in the heart of the Overberg – Caledon. Little Lotta Cottage is only 300 meters from Caledon Casino Hotel and Spa. 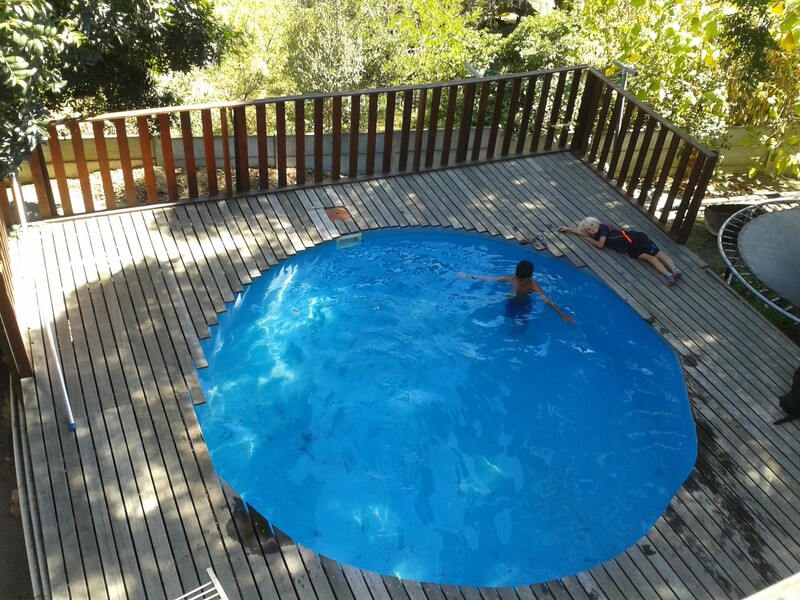 Come and enjoy the hospitality at our Self catering accommodation or visit the Spa with its natural hot water springs. Go for a massage / manicure or visit the Casino. Wake up and smell the fresh country air. Walk through the Botanical gardens or have a nice picnic in the gardens.Little Lotta Cottage does not only have self catering facilities which include the braai area, swimming pool, fully equipped kitchen, complimentary tea, coffee and DSTV, we also offer breakfast on request during the week. 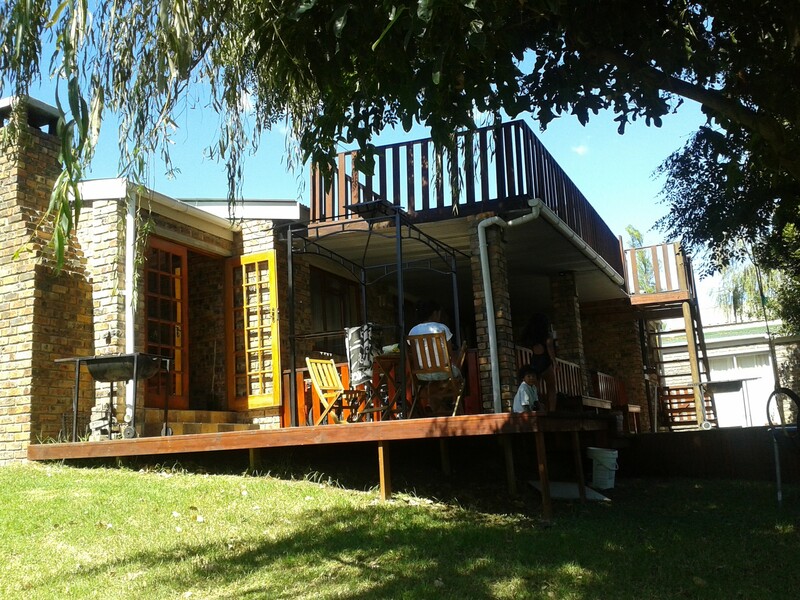 Each cottage has its own lounge and private bathroom with a shower for the man on the go. Ladies can relax in a bubble bath with hand shower. Modern suite with double bed in bedroom and double sleeper couch in living area. Both areas have ceiling fans. Panel heater in living area. Beautiful bathroom with bath and separate shower. TV with DSTV, coffee & tea, double door open onto patio overlooking the swimming pool. The cottage also have an inside braai room. A very spacious cottage with double bed, ensuite with bath and separate shower, double sleeper couch in living area. Both areas have ceiling fans. Safe for valuables. TV with DSTV, coffee & tea, double door open onto patio overlooking the swimming pool. The cottage also have an inside braai room.